A sustainably managed aquaculture industry revitalizes coastal and rural communities while supplying nutritious seafood year-round. Aquaculture contributes to the economies of all Canadian provinces – as well as in the Yukon. Across the country, aquaculture generates $5.16 billion in economic activity and creates over 25,000 jobs for Canadians throughout the food production value chain. Two-thirds of all workers are under the age of 35. 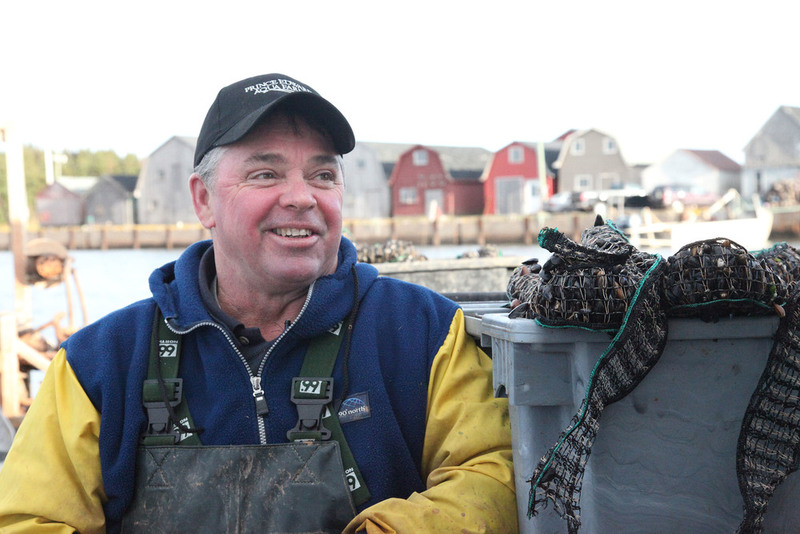 Canada sustainably farms approximately 200,565 tonnes of seafood a year. Aquaculture contributes to the economies of all Canadian provinces – as well as in the Yukon. Across the country, aquaculture generates about $5.16 billion in economic activity and creates over 25,000 jobs for Canadians throughout the food production value chain. Two-thirds of all workers are under the age of 35. Canada sustainably farms approximately 200,565 tonnes of seafood a year. The health and nutritional benefits of a diet that makes frequent use of fish and seafood are exceptionally well documented. The evidence across different studies showed that fish consumption lowers the risk of death from heart disease by 36% (Harvard School of Public Health). The Health Canada Food Guide recommends that Canadians consume at least two servings of fish each week as a rich source of Omega-3 fatty acids, helping to combat heart disease and generating a host of additional health benefits. Consumption of fish provides energy, protein, and a range of other important nutrients, including the long-chain n-3 polyunsaturated fatty acids (LC n-3 PUFA). Consumption of fish, particularly oily fish, lowers the risk of coronary heart disease (CHD) mortality. Maternal fish consumption lowers the risk of suboptimal neurodevelopment in their offspring compared to women not eating fish. Healthy dietary patterns that include fish, and are established early in life, influence dietary habits and health during adult life. Overall, increased seafood consumption can help to reduce health care costs for Canada in the long run. Expanded farmed seafood production in Canada can play a vital role in capturing these benefits for Canadians.